A more powerful motor and the latest version of MBUX makes for a proper little Benz. 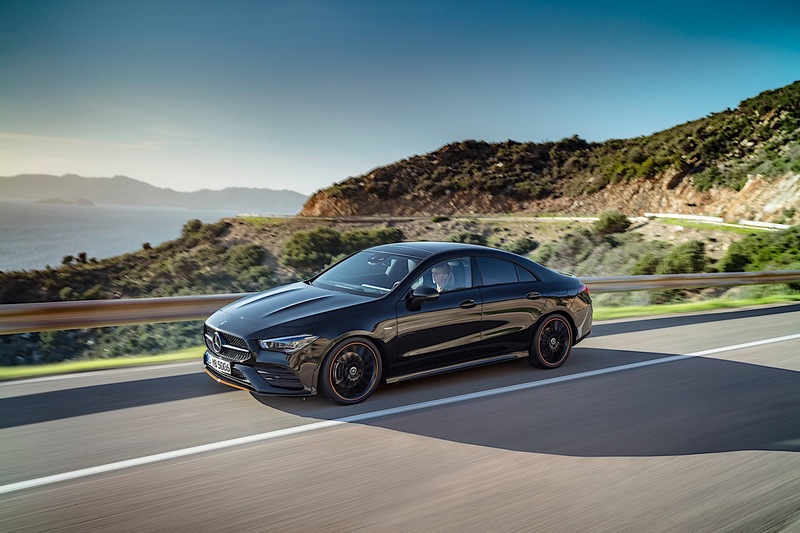 Topline: The entry-level Mercedes-Benz here in America is now the A-Class, but when Mercedes announced the small four-door's pilgrimage to this side of the Atlantic, it also said that the coupe-like CLA wasn't going away. 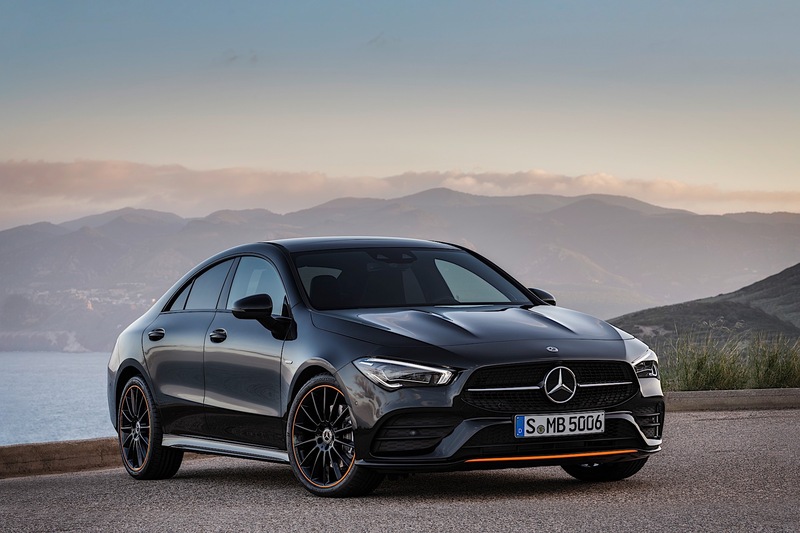 Now debuting at the 2019 CES in Las Vegas is the all-new 2020 Mercedes-Benz CLA250, a handsome yet affordable variant of Daimler's mass-market offering. What's New: In the United States, we don't get the 250 version of the A-Class, but we do get the CLA250. Powering that car is a new 2.0-liter inline-four turbocharged engine making 221 horsepower and 258 pound-feet of torque. Compared to the outgoing CLA250, that's an increase of 13 horsepower. Match it up against the A220 and it's an extra 33 horsepower. You can either get the CLA in front-drive or 4MATIC all-wheel drive configurations. 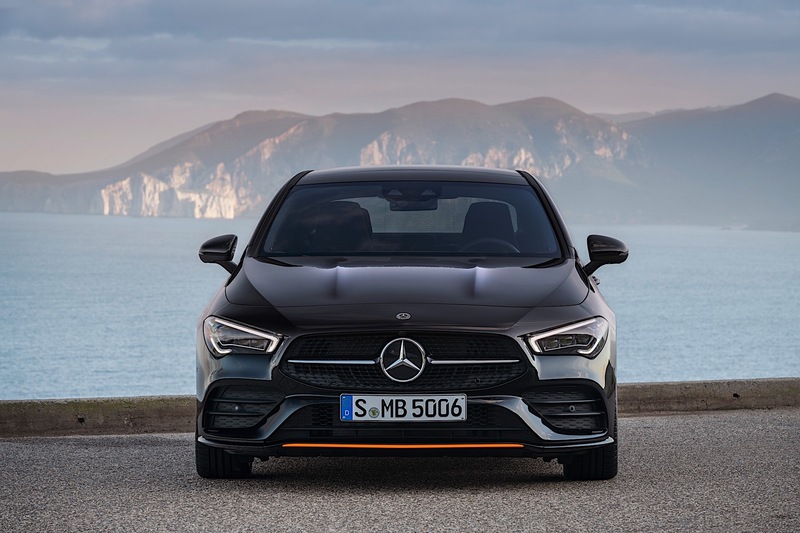 The biggest change over the A-Class sedan is the body style. 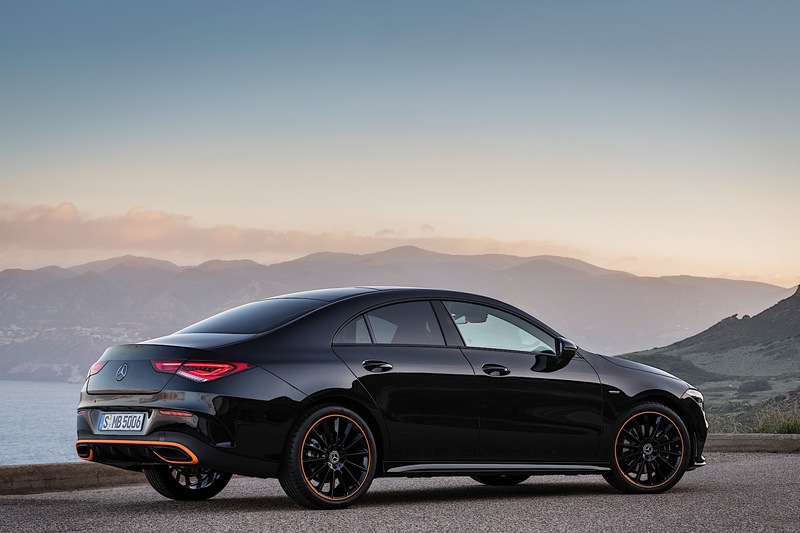 Designed to mimic a coupe shape, the CLA sacrifices some rear headroom for the sake of smoothing out the overall lines and making it more visually appealing. Despite that, headroom is up in the new version of the CLA over the previous generation. Quotable: "It impresses with its perfect proportions reflecting the first design sketch: a long, stretched bonnet, a compact greenhouse, a wide track with exposed wheel arches and our typical GT rear end with a strong distinctive ‘Coke-bottle shoulder,’” says Gorden Wagener, chief design officer of Daimler AG. What to Know: Like the A-Class, the CLA is available with the brand's newest iteration of infotainment called MBUX. This is the same system that allows you to say "Hey Mercedes" and make voice commands, much like your smartphone. In short, this mimics the behavior of Google Assistant, Siri, or Amazon's Alexa. The new version also does a better job at only responding to the driver's voice requesting the system. 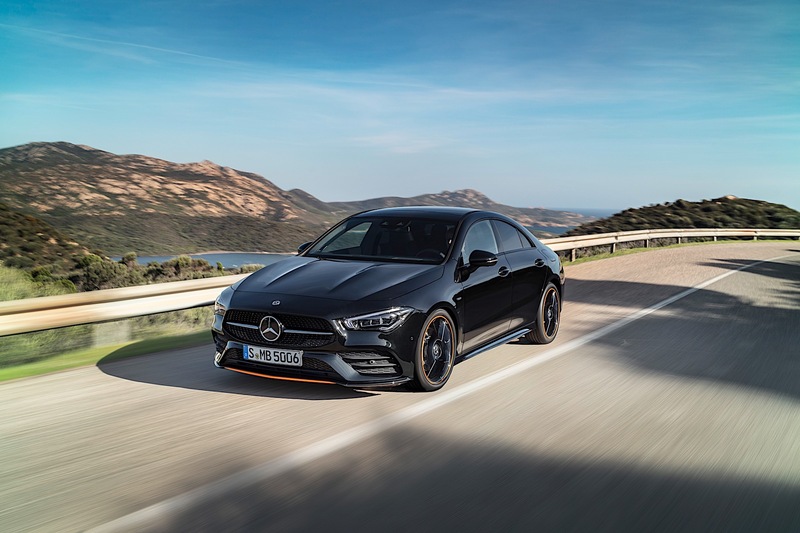 The version in the CLA actually will only respond to "Hey Mercedes" from the voice of the last person who used the system, at least when there are passengers in the car. 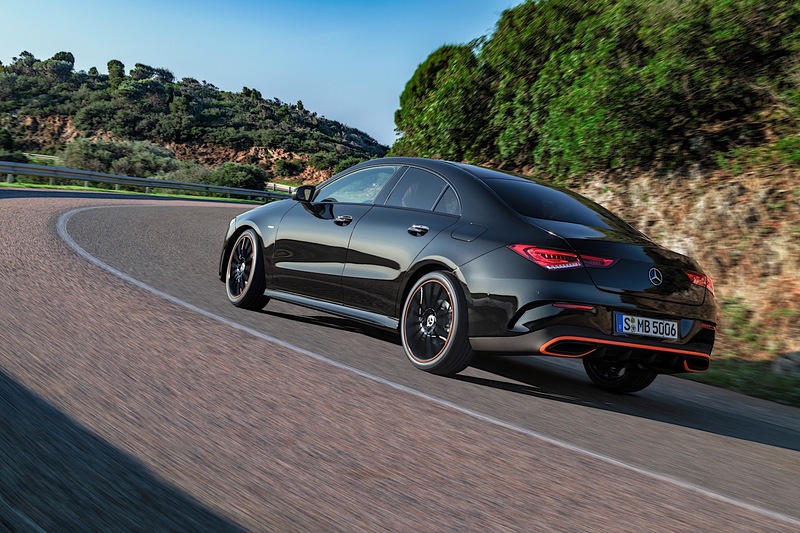 Shown here in Edition One trim—which Mercedes says it has no plans on offering in the United States—it's easy to spot the changes from the more pedestrian A-Class. The rear taillights are similar to that on the AMG GT 4-door, and the headlights have a more integrated design. The interior looks very similar to the A-Class, which also shares similarities with the S-Class. Standard are two 7-inch displays for infotainment and instrument cluster operation. The clever augmented reality navigation system from the A-Class will also be available. Pricing is currently unknown, but expect the new CLA250 to be in dealerships later this year. The newest Mercedes-Benz sedan is spritely, sultry—and too small for most families. The 2019 A-Class Sedan will be the first-ever A-Class variant to be offered for sale in the U.S. 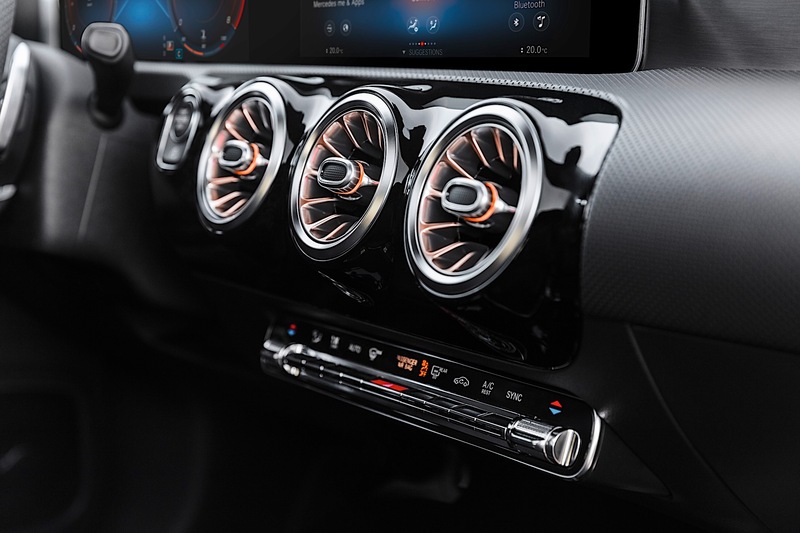 Artificial intelligence, augmented reality, and natural language give the new infotainment system an edge. Just don’t casually say ‘Mercedes’ around it.